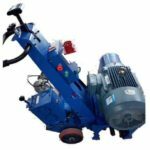 Rebar threading machine, also called rebar thread rolling machine is a kind of machine to strengthen and process the end of the steel bar which is widely used in construction industry in recent years. 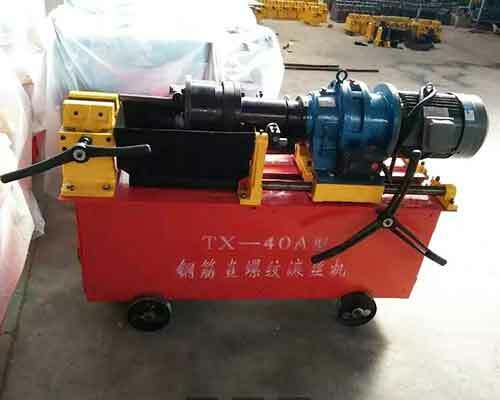 It mainly adopts the advanced technology of rib stripping and rolling, and makes the connecting end of steel bar into straight thread so that the threaded rebar couplers can connect the rebars together. It makes the part of the steel bar head cold hardened by a rapid and direct rolling of the end of rebars, so that the strength can be improved and the steel head can reach the same level as the base material. 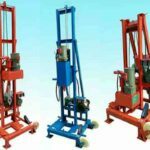 The machine is composed of frames, clamping mechanism, feed drag plate, reducer, roller head, cooling system and electrical system. 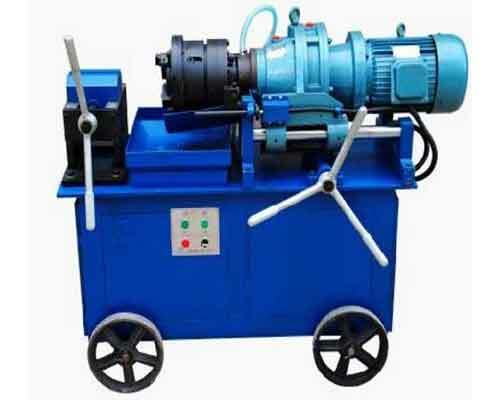 Rebar threading machine for sale in our company can process the steel bars with the sizes of 16 to 40. So contact us to tell us more about your requirements for more details and price list now. 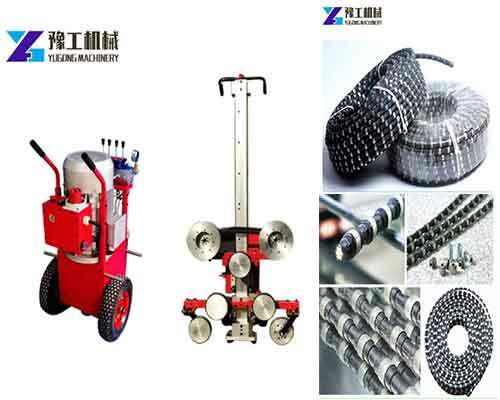 The automatic strength of the rebar thread rolling machine is very high. 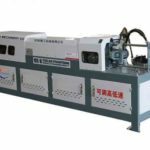 This machine uses the way of cutting and rolling thread to achieve the purpose of reinforcing steel and thread processing, which can solve the problem of pretreatment of steel end before processing, as well as the problem that similar equipment to be rolled more times. It can also reduce the number of processing and steel transfer which can improve the efficiency of on-site processing. 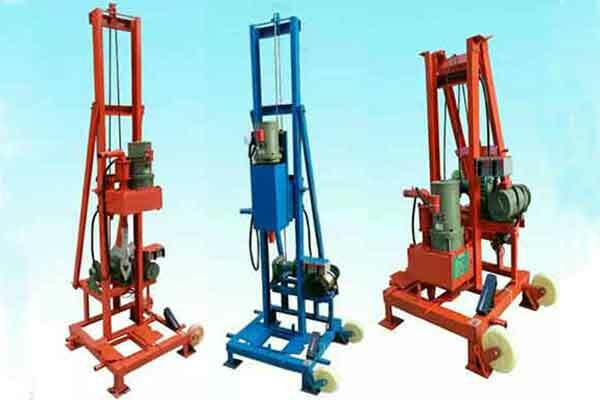 The rebar threading machine can roll steel bars of various sizes with a thread rolling head. Compared to other similar machines that one thread rolling head per steel bar specification is required, the automatic rebar threading machine in Yugong Machinery will be more convenient. The problem of chip removal during rolling can be solved by using internal cooling fluid. 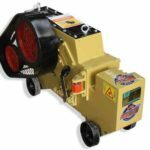 The rebar thread rolling machine is a special equipment for processing steel thread head. 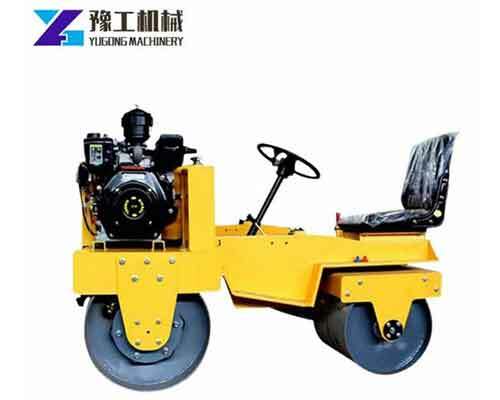 And we are the professional manufacturer specializing in the production of the machine. 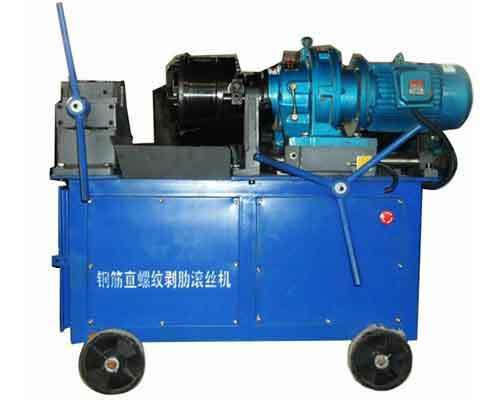 If you want to purchase the rebar threading machine, send us email now. 1.Compact structure makes it very easy to operate and the speed of thread machining is much faster that other types of equipment. 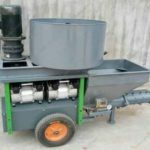 2.It can be applicable to the processing of various kinds of steel reinforcement, then you don’t have to buy more machines which can help save costs. 3.The precision of thread profile is very high, for that it can be rolled after the steel bar is ribbed. And the uniform of diameter size is also good. 4.The rib stripping device is very easy to learn and operate, and the stripping size is vary stability. 5.The quality of joint is stable and reliable, the strength is higher than the common raw material. 6.It has strong automaticity which can expand and return the knife automatically. At the same time, the noise is small when it runs. 7.Higher machining efficiency. The operators only need to carry out the steel bar mounting card once, the thread processing can be completed then. 8.The thread rolling cylindrical dies with good quality have long service life and the use of joint surchange is also minimal. 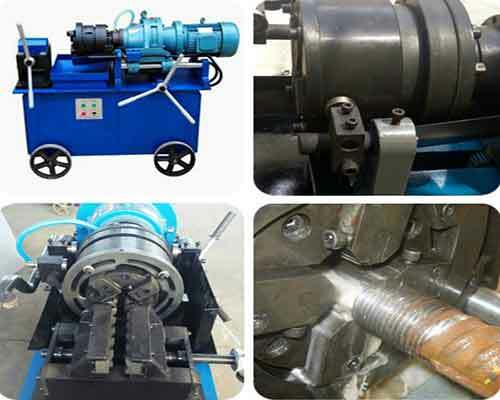 9.Both the forward thread and the reverse thread can be processed by rebar threading machine. 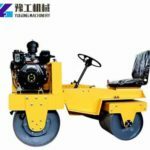 How to Use Rebar Thread Rolling Machine? First, connect the power cord and the ground wire as required and connect the power supply. Second, add soluble coolant in the coolant tank. Attention, oil coolant is strictly prohibited. Turn on the power and check whether the cooling pump in normal. Operate the button to check whether the electrical control system is working properly. 1.Install the thread rolling wheel which is suitable for the diameter of the steel bars processed. 2.At the same time of replacing the thread rolling wheel, replace the the gasket appropriate to the thread pitch to ensure the accuracy. 3.After the diameter of the thread rolling wheel is adapted to the steel bars need to be processed, insert the cutter bar corresponding to the steel bar into the center of the rolling head and adjust the thread rolling wheel to make it contact with the cutter bar. Then extract the cutter bar, tighten the screw and press the gear ring to make it can’t be moved. 4.If the positioning disc of the equipment is fixed, operator needs to adjust the adaptive positioning plate according to the diameter of the rebar. For devices can adjust the positioning dial, adjust the positioning dial scale to the appropriate scale. When the stripping rib is worn, it needs to be fine-tuned. 5.Adjust the position of rib stripping travel block according to the rebar specifications to ensure the length of rib stripping reaches the required value. 1.The steel bar to be processed need to be clamped on the centering clamp mouth. The length of extension should be aligned with the end face of the stripping blade at the starting position and then pull the lever to clamp. 2.Connect the power supply, open the cooling water valve and press the start button. Then the feeding handle can be turned and cut in the direction of the workpiece. When the length of the rib stripping is up to the requirements, the rib stripping knife will open automatically. Then turn the handle to continue feeding to realize the rolling thread. When the roller contact with the steel bar, it must be forced and make the spindle rotate a circle. When the feed reaches a certain level, automatic feed can be realized until the whole rolling process is completed and automatic stop. Press the reverse start button to realize automatic return. 3.When the automatic retracting ends, turn the feed handle clockwise and return the rolling head to its original position. At this time, the rib stripping knife will automatically reset. The operator can upload the finished steel reinforcement. 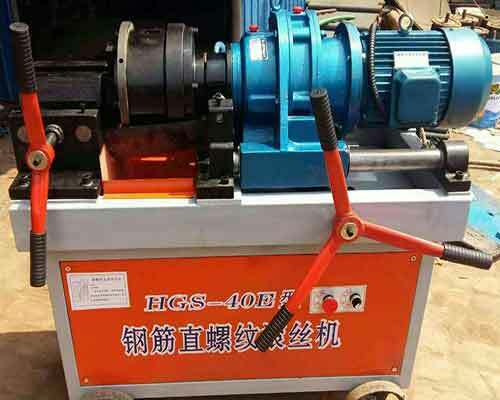 We have two types of rebar threading machine for sale in our company, the normal model and enhanced model. The maximum length of the lengthened model is 25cm. You can choose the model depending on your needs as well as the matching rebar connectors. Feel free to let us know more about your requirements and we will reply you quickly.